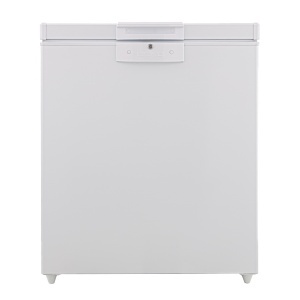 The Beko CF625W chest freezer has a large 205 L capacity, so you can really pile in your weekly shop. It’s an ideal appliance for families. The handy wire basket helps you sort your frozen goods, keeping your regularly used items easily accessible and saving you time rummaging. Having a chest freezer is a great way of optimising your storage space. They make great use of their storage capacity by not having shelves and providing access via a lid rather than a door. This means you can fit more food in. The absence of shelves also allows you more flexibility as you can store larger single items easily, such as that hefty Christmas turkey or large tub of ice cream. Using a chest freezer can change your shopping habits too. With the extra space, you can buy in bulk and take advantage of special offers at the supermarket, saving you money and letting you have more of the food you love. If you are conscious of your carbon footprint, the CF625W is perfect. It comes with an excellent A+ energy efficiency rating, meaning you have less impact on the environment. The A+ rating also helps save you money in the long run by reducing your utility costs. This Beko Chest Freezer comes with a one year guarantee, which gives you peace of mind for the future. Beko are a well-known and respected brand in the industry, with over 20 years’ experience in the UK market. They are focused on delivering great value for money, so you can be assured the CF625W will be a great addition to your kitchen. 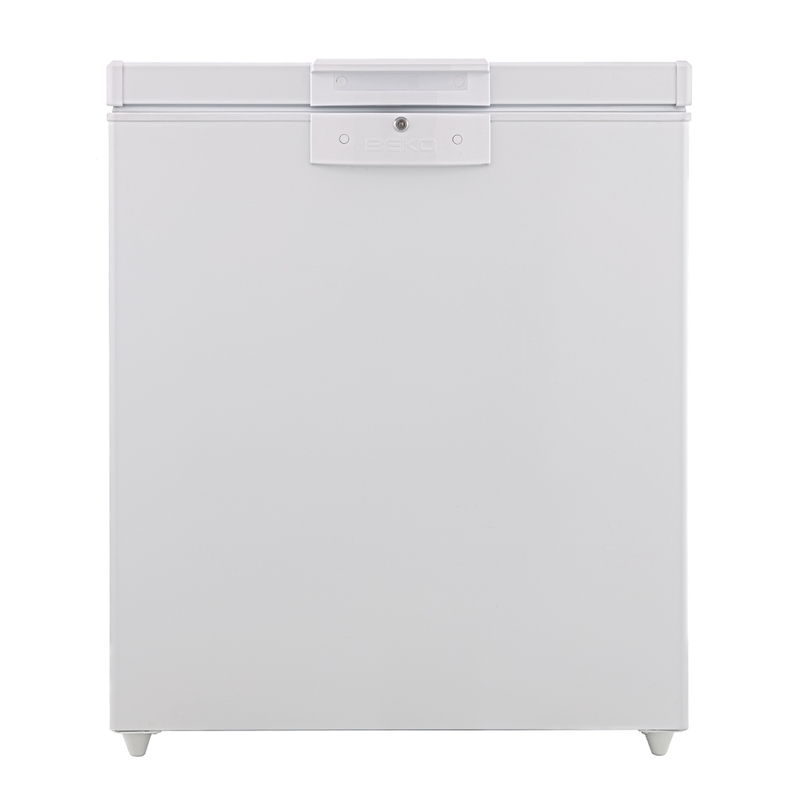 The Beko CF625W Chest Freezer has loads of space, a great energy efficiency rating and can save you money. Place your order today.